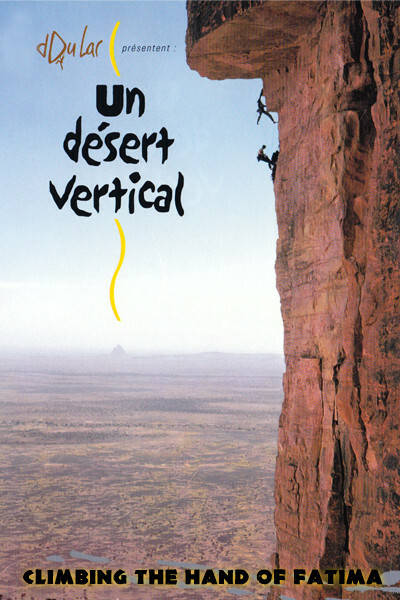 A Vertical Desert talks about climbing in Mali (Western Africa). Sun, exhausting heat, sand in the eyes and water escaping from the body… Mali has everything to weaken even the strongest will. The High Gourma region is an ideal place for modern climbing, full of unexplored tracks. Head climber, Daniel du Lac is leading here a sahelian climb, made of encounters, discoveries, wilderness and achievement. The culture of people living in the Gourma mountains and bush, forms the background of the film.